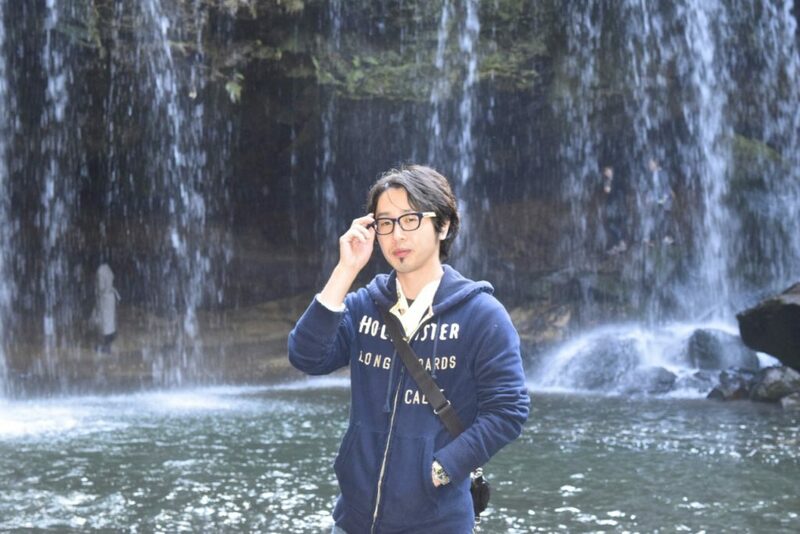 Hello, I am Shogo Nakamura who is in charge of your inquiry. Please feel free to ask me whatever you want via e-mail, sns or this contact form. I'll reply you as soon as I can.